We are happy to answer your product questions. 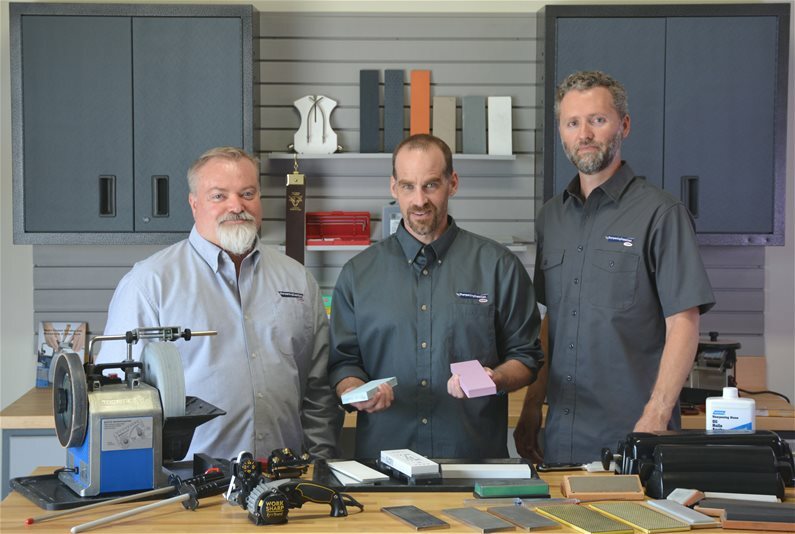 We have product support specialists available to answer your sharpening questions, walk you through a buying decision, or solve a sharpening problem. Our technical specialists have years of sharpening experience and have used our products in the field, in the workshop and in the kitchen. Our staff receives regular product training in order to stay up-to-date on the products we offer. Our goal is to make sharpening less confusing for our customers and help them find the right product for their situation. We take pride in the fact that we do business the old fashion way. We stock the products we sell and we offer friendly customer service and helpful product support. We know the products we sell so we can help you make an informed decision. 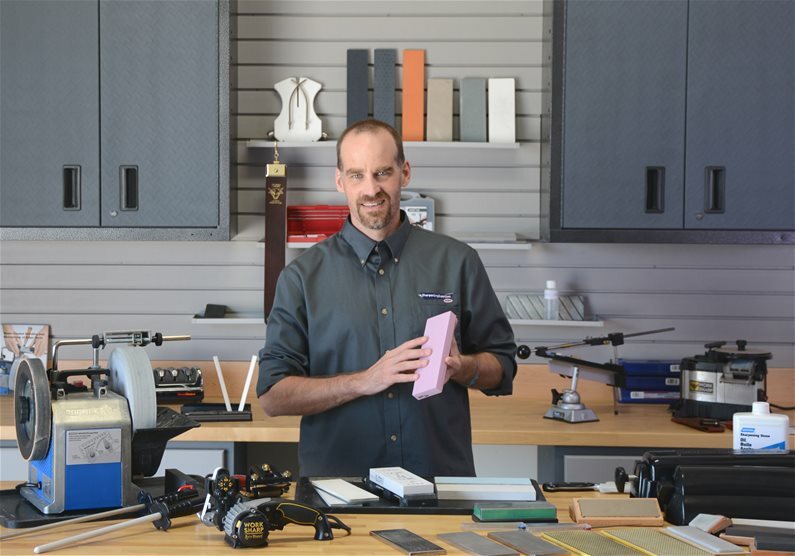 We take the time to listen to your sharpening questions and help you find the right products for the job. Have a question? Just give us a call or drop us an email! We only select quality sharpening products that we feel are a good value and that perform to our standards. We carefully evaluate the products we sell and we test the products ourselves so we understand how they work and how they compare with other sharpening options. 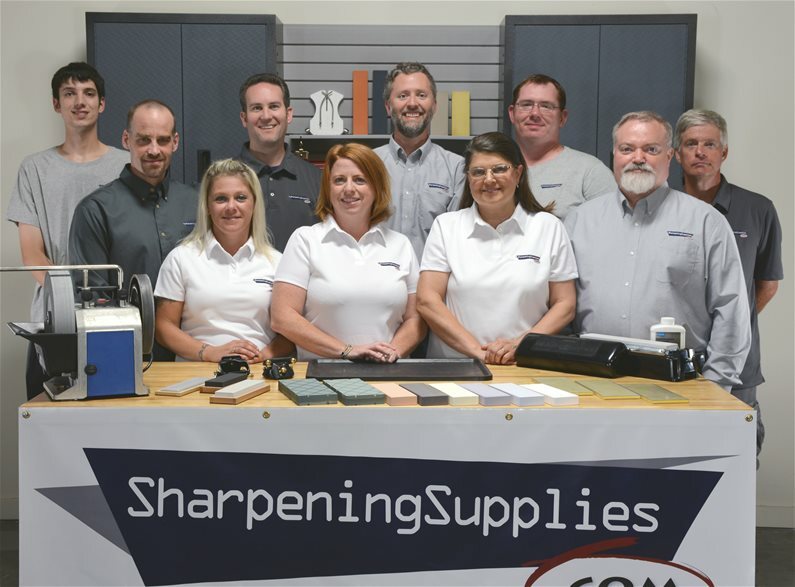 We can help you understand the wide variety of sharpening products and find the product that will best suit your needs and budget. We’re straight with our customers and give them honest answers to their sharpening questions. We don’t try to sell you something you don’t need or that won’t work. We listen to you and determine a solution that will work for you. Our goal is to make sharpening easy and straight forward and to find the best sharpening product for your particular situation.